CHAVELA trailer from Aubin Pictures on Vimeo. 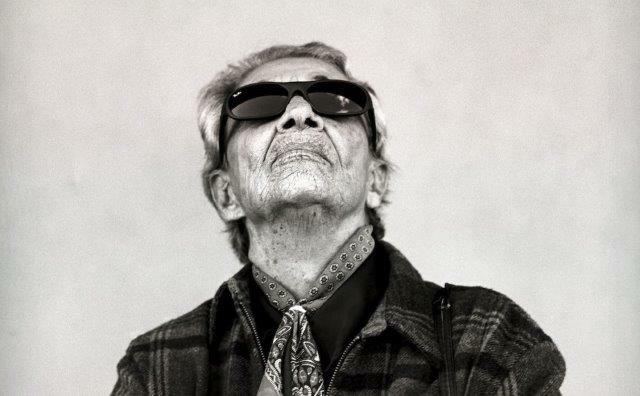 In 2012 singer Chavela Vargas passed away at the height of her career, at 93 years of age. She embarked on her musical path in the 1960s, becoming over time an international icon of culture. Vargas won fame for singing Rancheras, songs mainly written by men and dealing in unrequited love for women in a world of isolation and alienation. 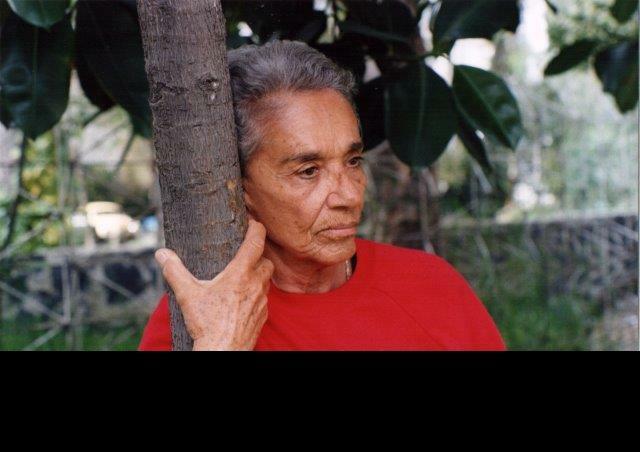 Chavela delivered these songs in a unique way, her raspy voice filled with depth and vulnerability. 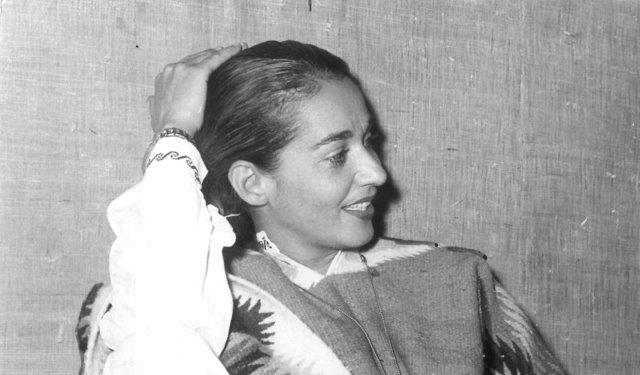 Chavela was a rarity in the world of Mexican art at a time of intolerance. Her endless talent and her beauty gained her entrance into the world of the rich and famous, where her acceptance might be credited to her insistence on donning male outfits and maintaining her integrity in the face of societal mores. It is hardly surprising that she was rumored to have had passionate affairs with Frida Kahlo and Ava Gardner. In 1990, following a 13-year silence, during which many people were certain that she had died due to her alcoholism, she was rediscovered and enjoyed a splendid comeback, mainly thanks to the support of Pedro Almodovar, who used her songs in the soundtracks of his films and helped bring her back to the limelight. 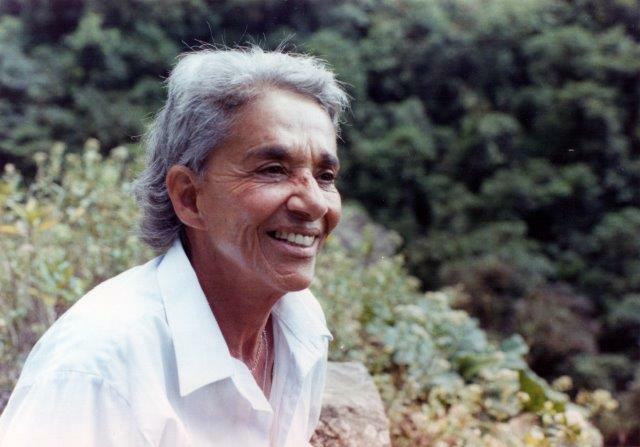 The film uses interviews with Chavela’s lovers and admirers, as well as archive footage, to portray a fighter for social rights, a proud lesbian, a charismatic artists and a figure who definitely deserves the moniker of Larger-than-Life.